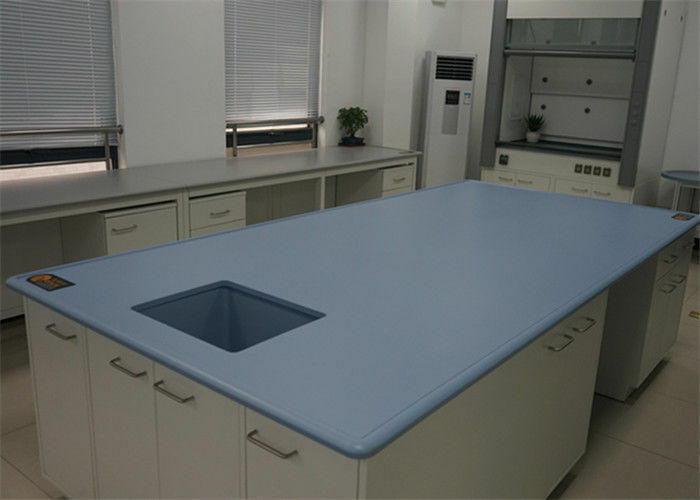 Except supply epoxy resin worktops, epoxy sink is also one of our products. It is drop-in style sinks, and convenient for user to install and clean spill water. The sinks are top mounted into a recessed cutout eliminating the need for undermount sink support systems. It is not easy to gather the residual chemicals and bacteria. 2. Reagents Resistance : ONUS’s product can resist many of chemical reagents, it won’t been corrode by the most of chemicals. 3. Durability : ONUS products are monolithic and non-porous, it cannot delaminate or swell. 4. 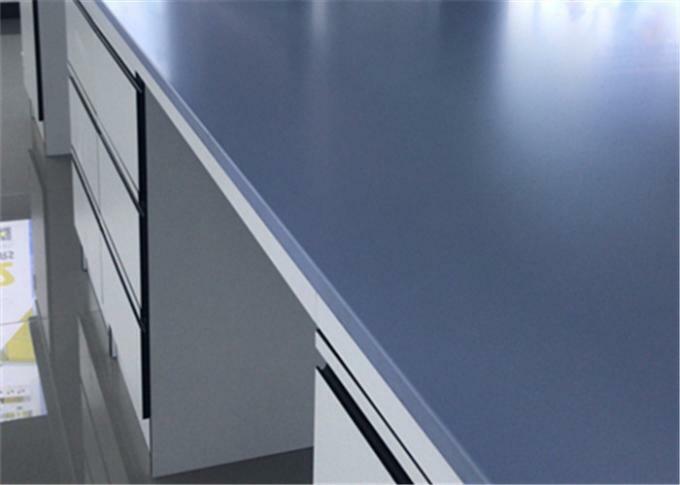 Molded : The molded marine edge is easy to clean and install for user, due to the smoothly and non-porous surface, it won’t hidden bacteria and guarantee the worktops have long life. 5. Repairability : All of our products are monolithic epoxy resin, if there are some scratches on the surface, it can repaired with the sand paper polishing. Acceptance level: Laboratory grade finishes shall result in no more than four level 3 conditions.